Zagreb police filed criminal charges against suspects for the killing 44 dogs with euthanasia drugs. According to the Criminal Code, they might face imprisonment. Animal Friends believes that, while changes to the Criminal Code are an improvement, these cases show that the punishment is not high enough. It should also be explored where is the means of killing acquired and who in Croatia and in what way can get to that asset. The association considers it equally shocking and reprehensible that animals are killed in registered shelters, since hundreds of dogs are killed legally in the same way the abovementioned dogs were killed. Killing abandoned animals should be banned in Croatia, regardless of whether it is legal or illegal, as in this case. This is demonstrated by associations and cities which do not kill animals, but have been implementing adoption and spay/neuter programs as well as educational programs. Yet on the other hand, most cities simply have contracts with former veterinary centers which kill animals for them. 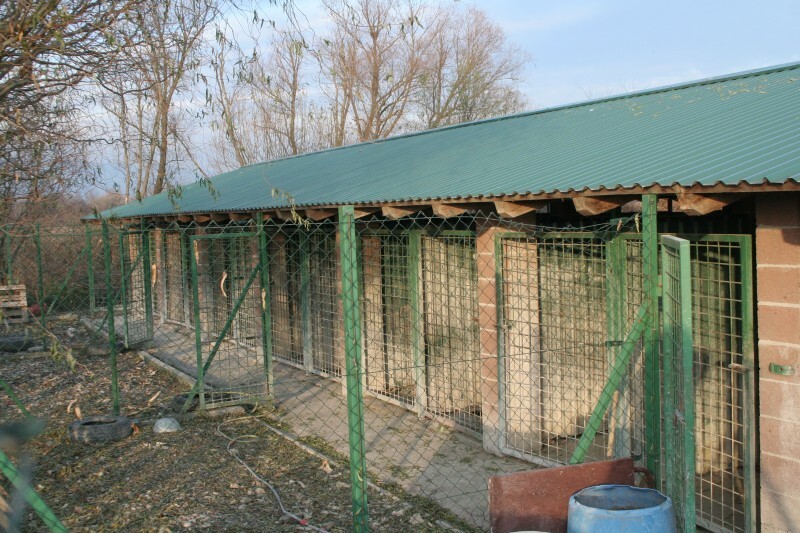 Many citizens in Croatia do not even know that local communities did not meet statutory provisions or that their money is spent on destroying abandoned dogs instead of rescuing and finding homes for animals.